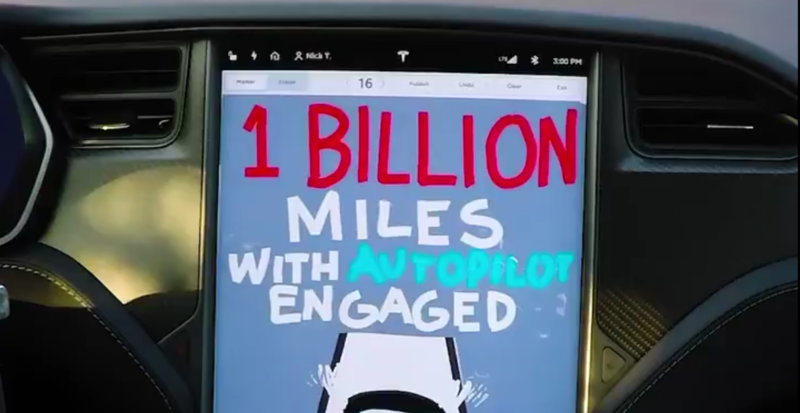 One billion miles, or 1.6 billion kilometers, that’s the distance that all Tesla-owners together have driven in Autopilot mode. Tesla announced that today in a tweet. Even though news about the Autopilot is mostly about crashes, Tesla-owners seem to love the Autopilot. And it also seems to prevent collisions, according to Tesla’s own quarterly safety reports. 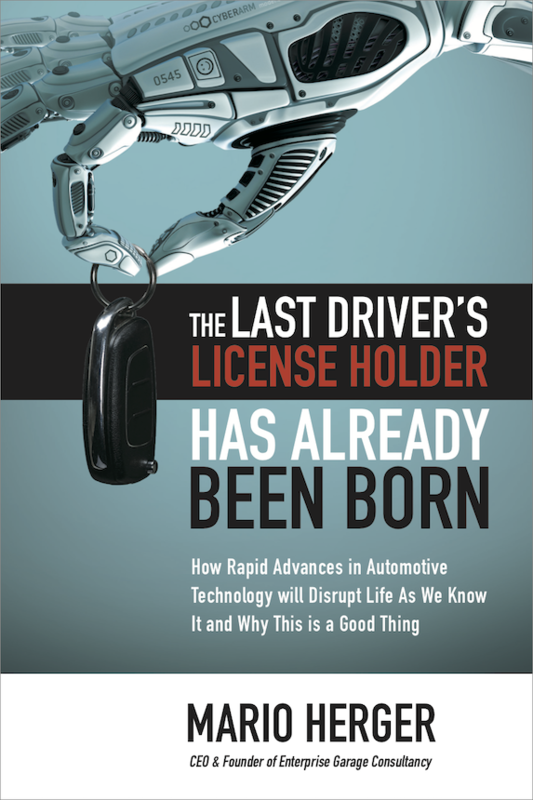 In fact, behind that Autopilot milestone is much more than just safety. It also helps advance autonomous driving. Tesla has focused its efforts on a ‘camera-only‘-system, while Waymo is focusing on LiDAR. With the billion miles reached, Tesla could potentially sit on a treasure that may catapult it among the top three of leading companies developing fully autonomous drive systems. But still, an independent analysis is unavailable, and we’ll be probably one to two years away from seeing fully autonomous Teslas on the roads. 2020 could become an interesting year, event though some experts think that at least 10 billion miles – whether driven in real life or simulated is open for discussion – are required to enable fully autonomous driving and fully convince authorities. One billion miles is at least a big step towards that goal. Previous How Far Is Waymo Ahead?